KZN Breeders Awards 2018 – The Nominees! 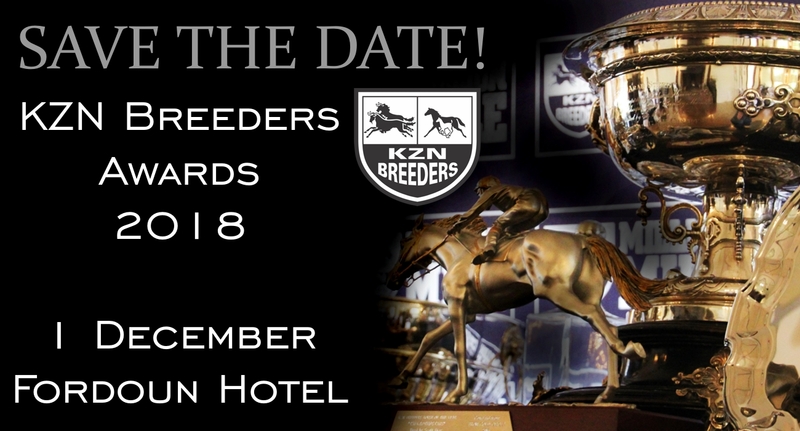 The KZN Breeders Awards takes place this year at Fordoun on 1 December. KZN had a great year once again, producing two Gr1 winners in the season with Takingthepeace excelling to take two legs of the Triple Tiara and placing in the final leg. She will be aimed at the Gr1 Summer Cup, taking place in Johannesburg on the same day as the Awards – a positive omen, as in the previous years Dancewiththedevil completed the double of the Summer Cup win and took home her own numerous awards of her year! The Scribante’s young Piemonte Stud are dominant in the juvenile categories, while young KZN sire Crusade produced nominees Stakes Winners Alfeo and Covered In Snow. Summerhill, who continue to nip at the heels of the national breeding title and won the provincial leading breeders title at Greyville a few weeks ago, had an exceptional season – producing two Gr1 winners – never an easy task for any breeder and from a variety of stallions including Kahal, Await The Dawn, Visionaire, Trippi and Admire Main. Clifton Stud, who stand Crusade and Mambo In Seattle, are represented by Born A Bully (an Eightfold Path half-brother to Gr3 winner The Hangman) and the smart filly Covered In Snow. As an aside, Clifton welcomed a very smart full brother to Covered In Snow this past week. 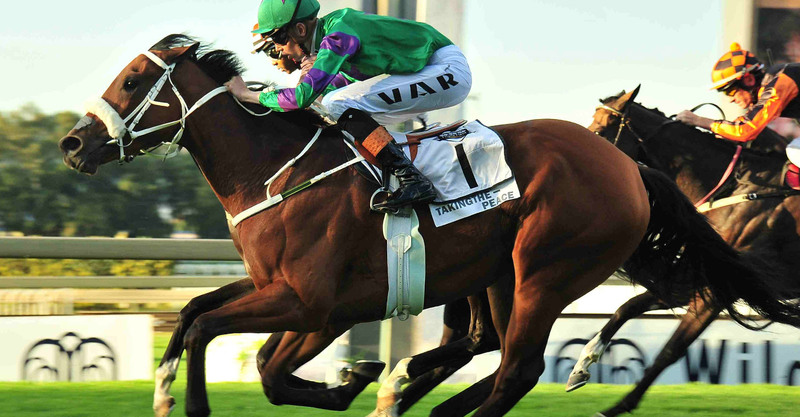 Takingthepeace did KZN proud this season, taking 2 legs of the Triple Tiara. KZN Breeders and international breeding heavyweights Shadwell Stud have their Just As Well son out of the impeccably-bred Modraj in the stayers catagory. The half-brother to Dubai winner Alareef descends from the immediate damline of Urban Sea, featuring Galileo and Sea The Stars amongst others. Another is the smart Seerite, who came so close to emulating his Fastnet Rock sire Curved Ball when going down a nose in the Gr2 Dingaans for Bush Hill Stud. Scott Bros are represented by previous year winner Matador Man, whilst St John Gray is never far with nominees almost every year – this year, he has Gr2 winner Ronnie’s Candy and Dawn Assault. Tickets to attend the function remains at the same price as previously at R350 per head – book early to avoid disappointment!